Features and benefits for coaches when their athletes upgrade to FieldLevel Premium. When your athletes upgrade to FieldLevel Premium, not only do your athletes get access to new features to help them get additional exposure, but you also receive additional benefits. 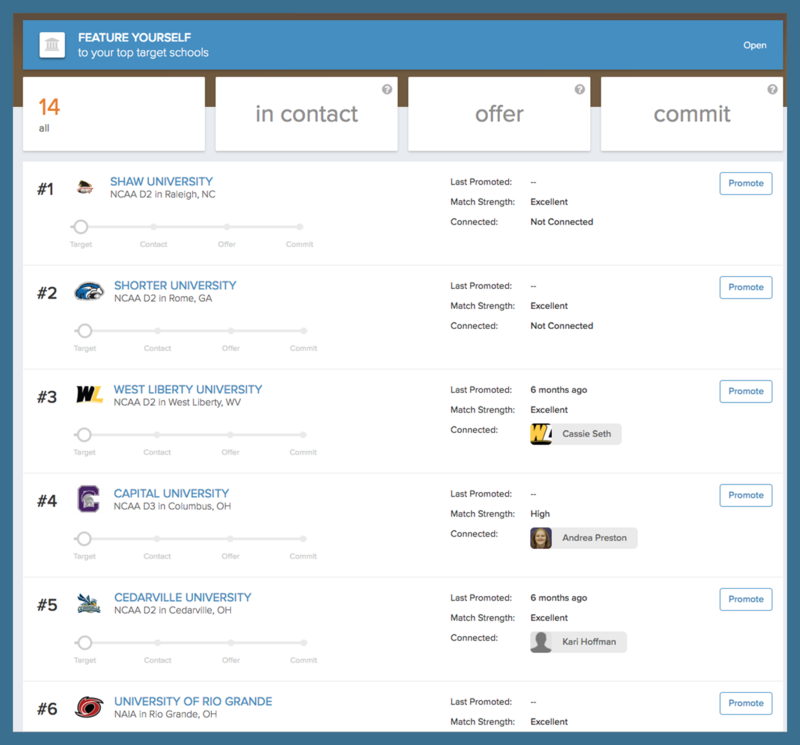 1) See which colleges are engaging with your athletes. You can use this information to gauge which colleges are genuinely interested in your athletes and work with them to follow up accordingly. 2) See their College Recommendations (Matches). Each athlete receives College Recommendations to help them target the right schools. Recommendations are based on their Match Score with every college on FieldLevel. 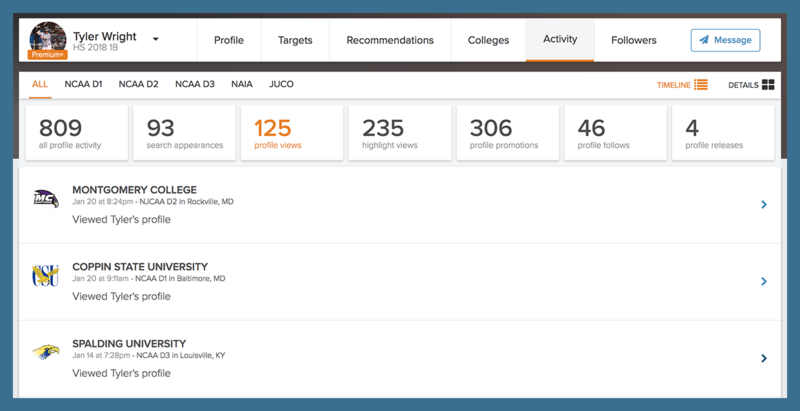 Your athletes' Recommendations are broken down into various categories and can viewed directly from their profiles; just click on the section of the top titled Recommendations. Each school in your athletes' College Recommendations comes with Match Strength, which is calculated using data provided you, your athletes, and college coaches. You can also click on each college to learn more about their school. For more info on how Match Scores are generated, click here: How Match Scores are Generated. You can use these College Recommendations to suggest schools for your athletes to add to their Target Lists. When you suggest schools to your athletes, they will receive a notification. 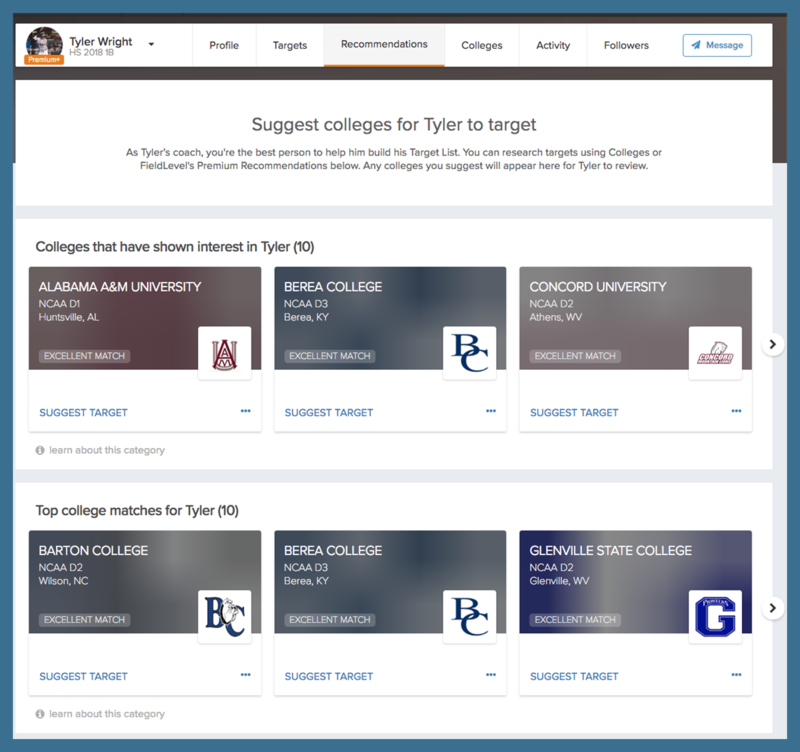 For more info on suggesting schools to your athletes, click here: How Do I Suggest Colleges for my Athletes to Target? 3) Promote your athletes to any college coach on FieldLevel. 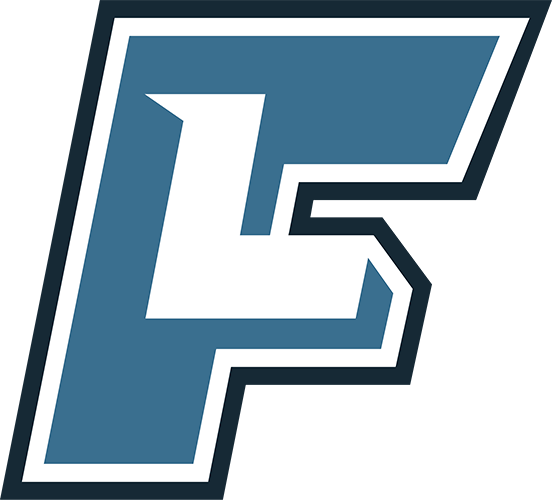 When your athletes upgrade to FieldLevel Premium, you can promote them to any college coach regardless if you're connected with them or not. This expands your reach as a coach, provides your athletes with additional exposure to colleges anywhere in the country, and helps you develop relationships with college coaches outside of your current network. 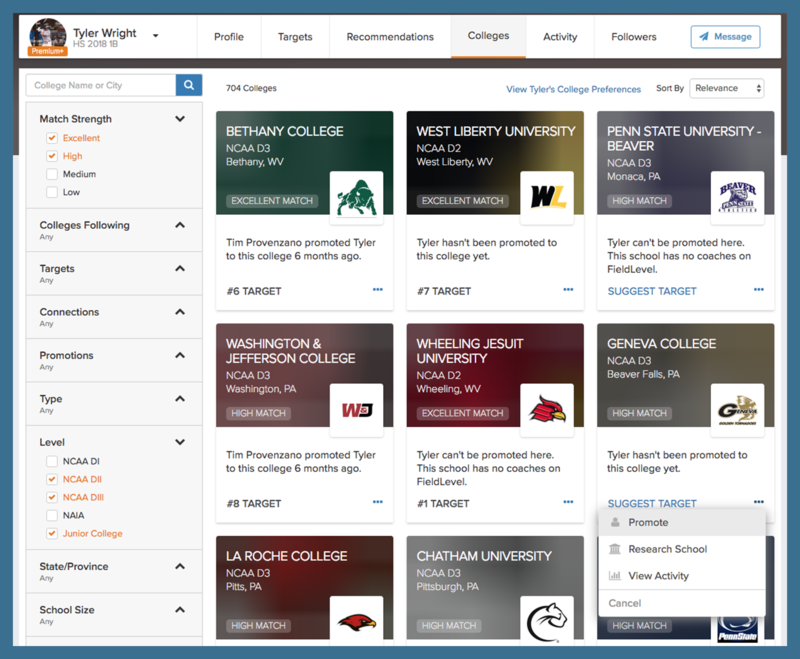 You can promote your athletes from their Target Schools Lists and using the College Search feature. Furthermore, promoting your athletes who've written Letters of Interest to schools is a great way to introduce them to college coaches.